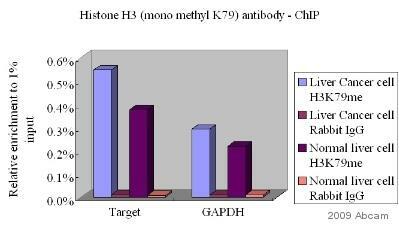 Our lab bought several antibodies from your company before. Now I am trying to do ChIP and particularly interested in trying the PCR primers you guys used. I notice that the website of your company does not list this information whereas the delivered information sheets do. 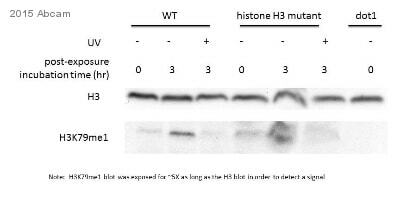 I am wondering whether you can help me with the sequences of PCR primers for the following antibodies: ab8895, ab8580, ab2886, ab3594, and ab2621. I appreciate if you can mail me information sheets regarding these A/bs. All antibodies that are batch tested here at Abcam have the primers that were employed during the testing published as a separate page which can be accessed as a clickable link on the antibody datasheet. 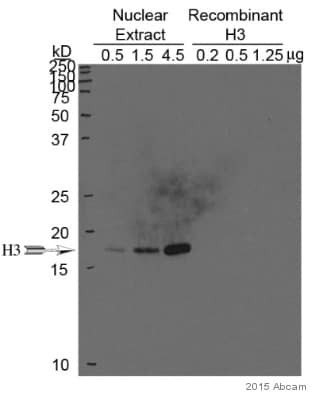 For example on the antibody datasheet for ab8895 under "specific protocols" there is a clickable link; "PCR primers used to test ab8895 in ChIP at Abcam" Here you will find all the information necessary to test the antibody. You can locate the same PCR primer information on each of the antibody datasheets you refer to.